This guided visit will include a tour of the reserve ship models collection led by Simon Stephens of Royal Museums Greenwich and of the large exhibits collections in the covered slips, featuring boats, marine engineering and other transport items, led by Chris Jones of Chatham Historic Dockyard. 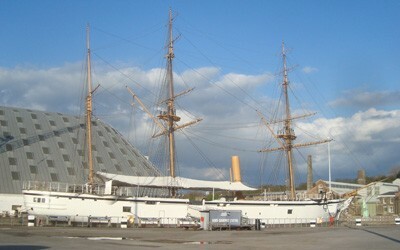 A (reduced) entry fee for the Historic Dockyard will be payable. NB On 16 June the Medway River Festival will include visiting vessels and a historic ship parade. Meet at the Dockyard main visitor entrance ME4 4TY at 11am.